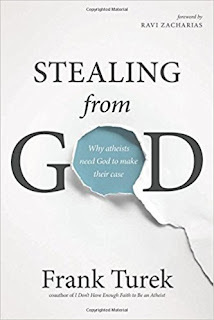 Debunking Christianity: Stealing from God? Turek, though he doesn’t come right out and say so, is a presuppositionalist — he believes that, in order to make any meaningful claims, atheists have to appropriate concepts that only make sense if there is a God. 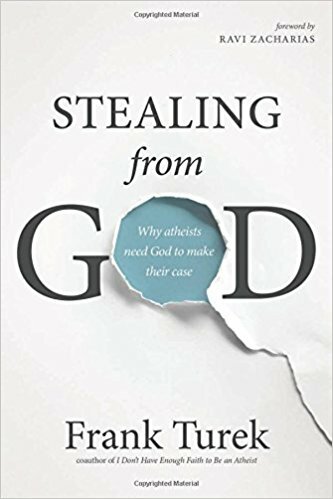 That is why we “steal” from God — and why on his view atheism is self-defeating.